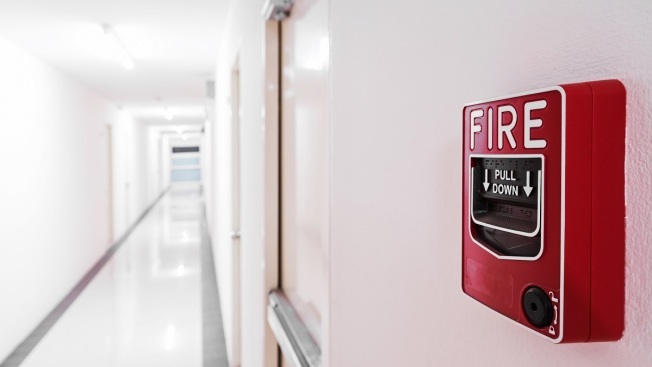 A Virginia woman can thank a loud fire alarm and her own quick thinking for ending an attack at her apartment complex early Thursday morning. Just before 1 a.m., a man approached a 29-year-old woman getting out of her car at the Stoney Ridge Apartments complex on Westminster Lane in Woodbridge, police said. The man “exposed himself and made an obscene gesture,” police said. When the woman tried to run to her apartment, the man “inappropriately touched her” and tried to stop her from going into her apartment. She briefly struggled with the man until she was able to pull a fire alarm. A neighbor heard the alarm, went outside and chased away the man, police said. Police used K9 to search for the man but did not find him.